Hello and welcome to my blog!! Today I am hoping with The Craft's Meow and Perfect Paper Crafting as we showcase projects using products from both of these wonderful companies. 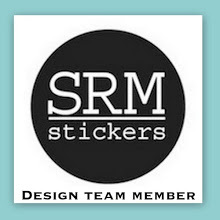 If you have arrived from Jinny Newlin's blog, you are in the right place, if you have happened upon my blog and would like to join us today, hop on back to the Perfect Paper Crafting blog to get started. Did you know that there is a huge sale on discontinued stamps going on over at The Craft's Meow. 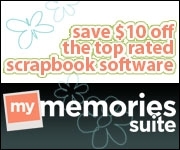 Some of my very favorites are marked down for this sale, so hurry over and see if your favorites are still available at the wonderful sale prices HERE. 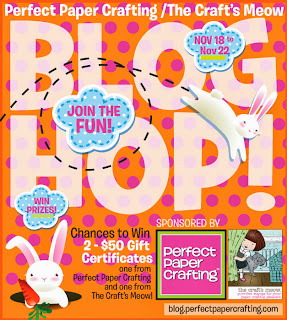 Perfect Paper Crafting is offering hoppers a 5% discount on their tools everyone joining us for this hop. The code to enter at checkout is meow5%. What fun is a hop without a prize?? Up for grabs is TWO $50 gift certificates for two lucky hoppers. One will be given for The Craft's Meow and the other for Perfect Paper Crafting. To qualify, you need to hop along and leave comments on each of our blogs. You will have until midnight PST on Friday, November 22nd to leave you comments and be eligible to win. 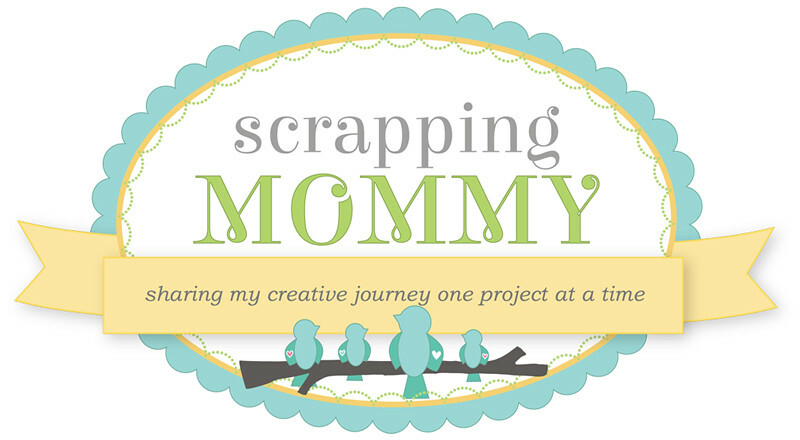 It is now time to hop on over to Wendy Ramlakhan's blog to see what project she is sharing today. Don't forget to leave a comment before you go. Have fun and Good Luck!! 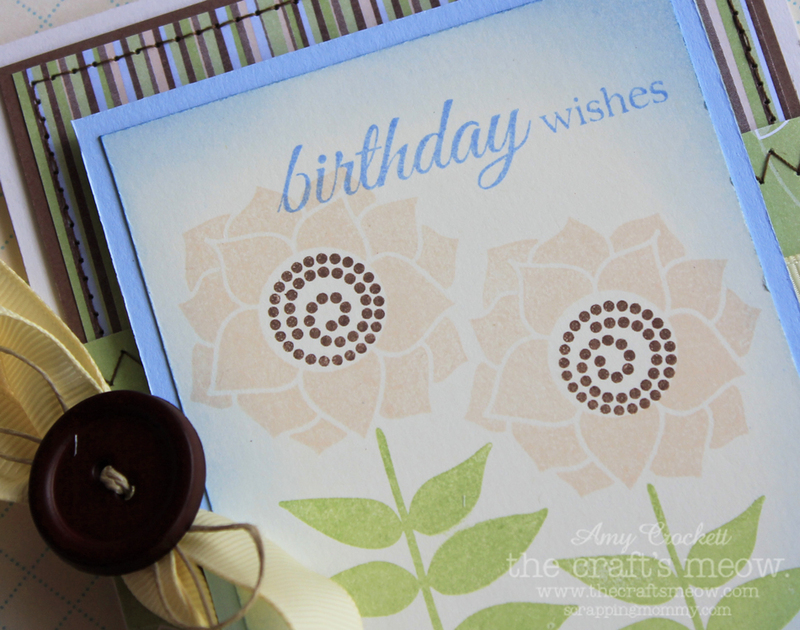 Love your card and that fun potted garden stamp set that you used. Beautiful color palette and design layout too. Lovely card style. Beautiful! Love the layering and stitching behind the flowers! Love the soft colors of the flowers and the button, twine and ribbon. Really pretty card! Love the softness of it. Lovely birthday card! The flowers look beautiful! Wonderful layers! Beautiful card!! I love it!! Great ideas! Very pretty card. Nicely done! TFS. Card designers usually have a distinct style. I love yours! I like the soft look of this beautiful Birthday card. I like the inking and the layers are straight and perfect. I will be checking the tools out after the hop. Wonderful job on your card. I have those Perfect Layers tool too! I forget about using it...thanks for the reminder! Not to mention, this is awesome! Just beautiful! What a beautiful birthday card! 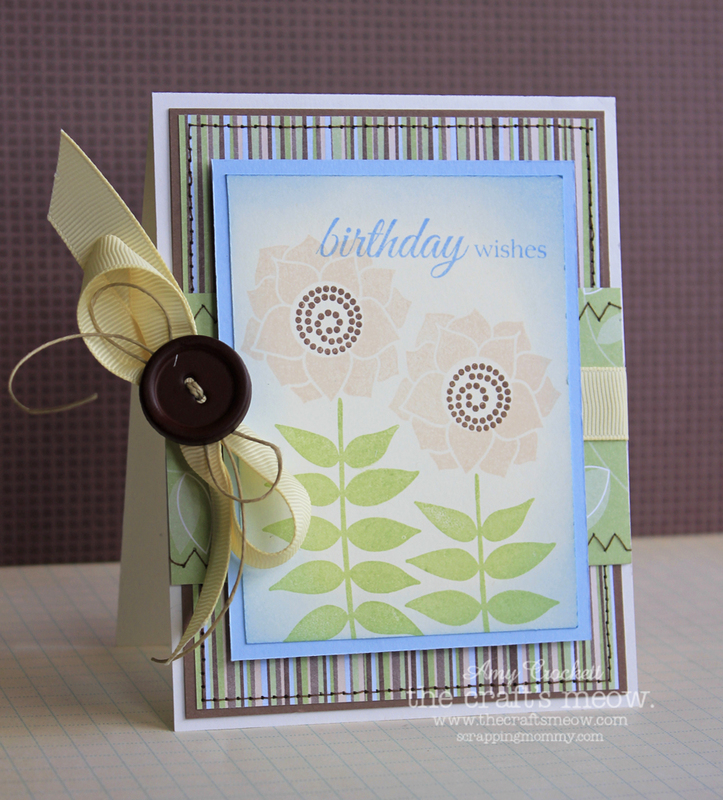 I love the background paper and the subtle colors on the flower! Love how the sentiment is partially stamped onto the flower. Meshes so well together! Beautiful--I like the soft colors and the striped background. So pretty--fun mix of patterns and colors. Such lovely and sedate colors. Love how happy those great big blossoms are, but toned down to a very under-stated beauty with your color scheme. Perfectly layered, too. Pretty card. Love all of the layering. If I get lucky and win the prize I know what tools I will be buying. The centering assistance would be wonderful. My layers are often catty-wampus. 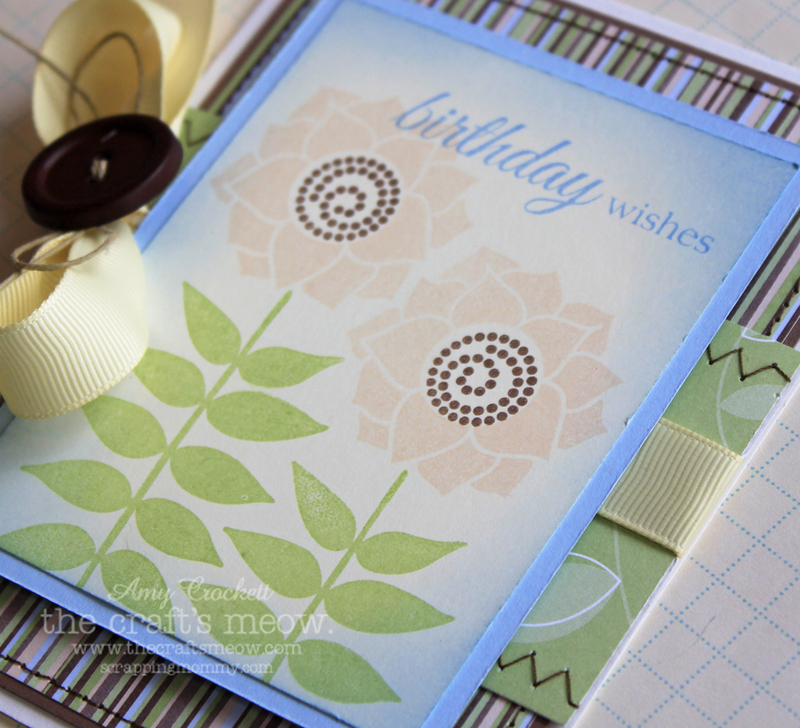 Great clean lines you created on this pretty card. Beautiful birthday card! And I love the colors you chose. This would just make any gal happy to find in her mailbox!